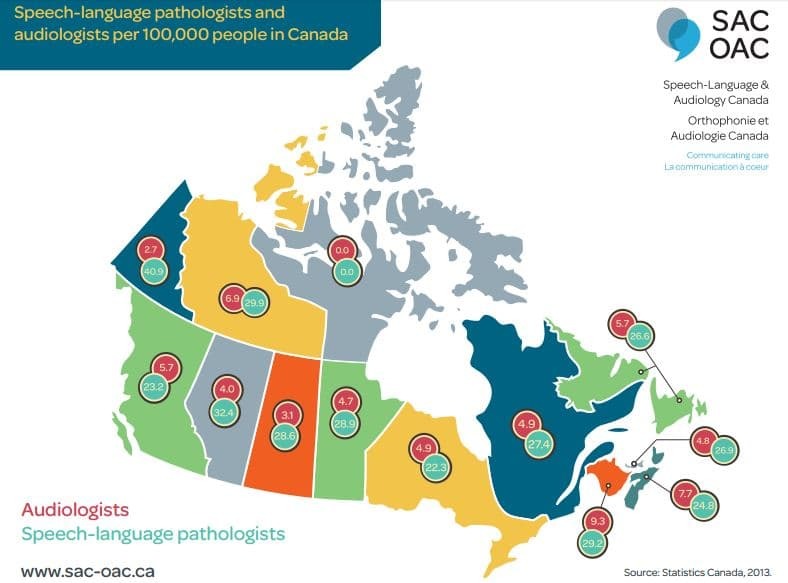 SASKATCHEWAN PROVINCE, CANADA — Patient wait times to see an audiologist are about to get even longer for residents in the Canadian province of Saskatchewan. Two audiologists, one in Saskatoon and another in Prince Albert, were among the 70 positions terminated by the Saskatoon Health Region last month in order to balance its budget. The two audiologists that lost their jobs worked on the Saskatoon Health Region’s hearing aid plan, which provides hearing evaluations and hearing aid fittings for adults and children. According to Karen Wasylenko, President of the Health Sciences Association of Saskatchewan union, patients were already waiting 16 months or longer to see an audiologist in Saskatoon before the cuts were implemented. While the Saskatoon Health Region says it is looking for ways to improve access and reduce wait time, residents in the Prince Albert Parkland Health Region will now need to travel to Saskatoon (approximately 150 kilometers or about 90 miles) to access the publicly-funded program. The health region now has four full-time equivalent audiology positions working on its hearing aid plan in Saskatoon, and three working with the department of audiology at Royal University Hospital. The Health Sciences Association of Saskatchewan union, however, insists that the cuts will have a “huge impact” on patients living in northern communities. 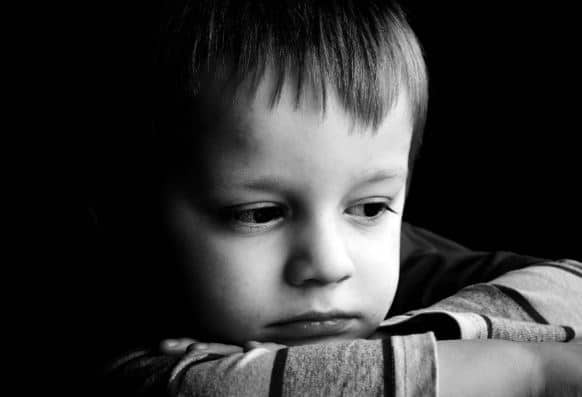 According to union president Karen Wasylenko, children will likely be among the worst affected by the cuts, “We’re cutting into programs that are going to impact for a very long time into next generations,” she said. Unfortunately, excessive wait times to access audiology and hearing aid services are not isolated to one province or country. Residents of the Irish town of Donegal, for example, have recently learned that more than 800 children are on the waiting list for an audiology appointment, including 110 that have been waiting longer than twelve months. The revelations in Ireland are particularly concerning to hearing health professionals and those that know the many positive benefits that are obtained through early intervention for children with hearing loss. 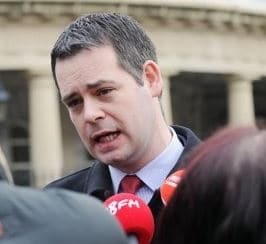 Local politician, Deputy Pearse Doherty has expressed his “deep concern” over the troubling news and has called for more resources for the community’s audiology center.